Very psyched to be getting these IDS SKINCARE products and I have been on them for about a week now! I'm loving it! I did not use any filters on these pictures just so my skin condition is at its original to better show you my progress and results! About a week ago, I was invited by IDS SKINCARE to visit one of their affiliated resellers, IDS Clinic, about a week ago for a professional consultation with one of their Doctors and shared with her some of my woes. In fact, I went like the above picture, bare faced and she could very quickly tell me where my concern areas are and advice some of the products that would suit me. So you can see that my face is rather dry, with my T-Zone being a little oily. My skin is a little dull too and I'm pretty yellowish too. The doctor recommended these 5 products to try! First 4 are for day and night application while the last one is a sunscreen for just day application. After cleansing and toner, this is my first step! The first obvious concern that my doctor saw was my visible blackheads and whiteheads. You wouldn't be able to see them through my pictures until you are up close in front of me. I believe these "heads" are pretty clogged now because I have been very been very lazy and do not go for regular facials to unclog these pores. 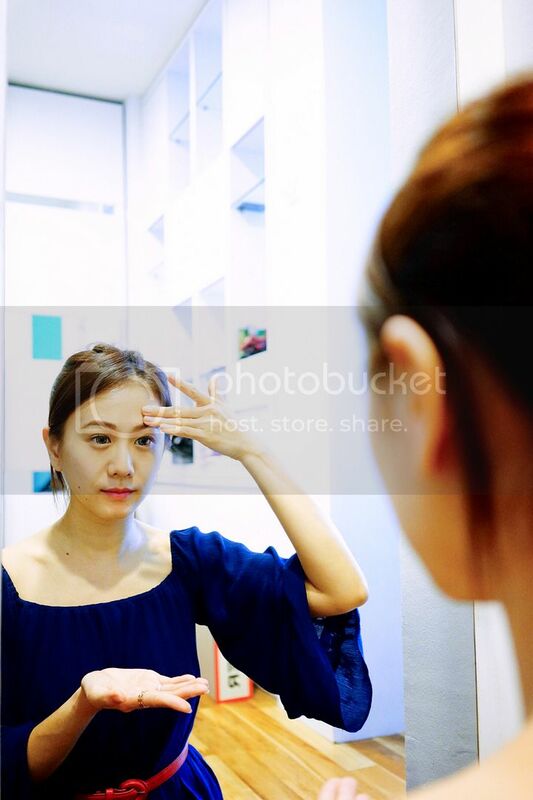 She recommended Pore Formula (PF) which works to refine pores and reduce blackheads and whiteheads. It minimises oil production without excessive drying. Exactly what I need. Pore Formula (PF) which helps soften blackheads and whiteheads and I apply this only on my T-Zone area where my black and white heads are mostly concentrated at. As mentioned, my biggest concern is my dull complexion. Therefore, Step 2 is everybody's favorite awarding winning C-Plus! This Vitamin C does amazing stuff to your face! This all-round achiever tackles wrinkles, loss of firmness, patchy skin tone, dark spots and even acne. 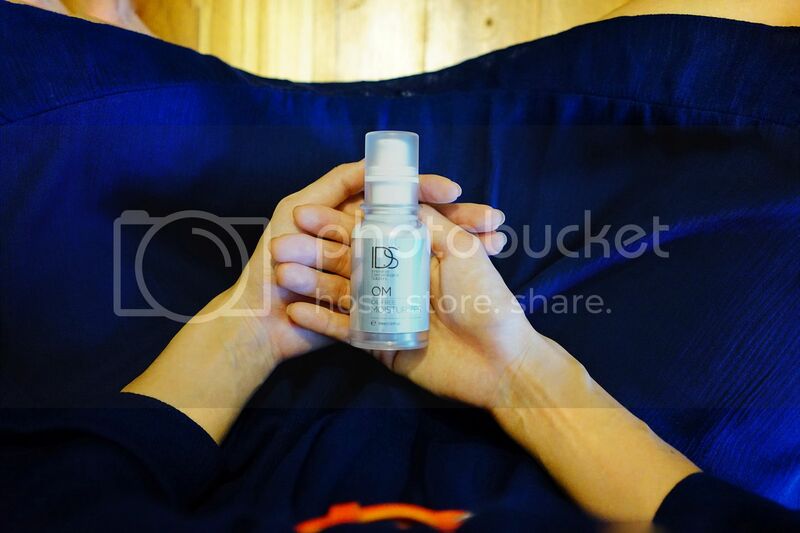 I just turned 27 so C-Plus is great for me before all those wrinkles come sprouting! 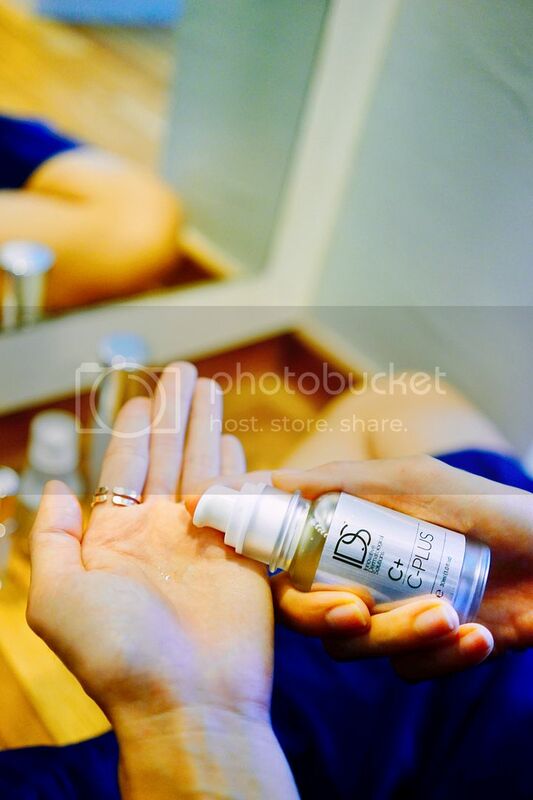 In addition, C-Plus serves as an "anti-aging" property by providing superior antioxidant action and collagen stimulation — producing an even skin-tone! I apply this all over my face, my eyelids are not spared! My doctor told me something more about my skin which I have never taken notice. My face have started to show signs of pigmentation especially near my hair line area on my forehead and right side of my face. I only have myself to blame again, because I do not have the habit of applying a good sunblock. 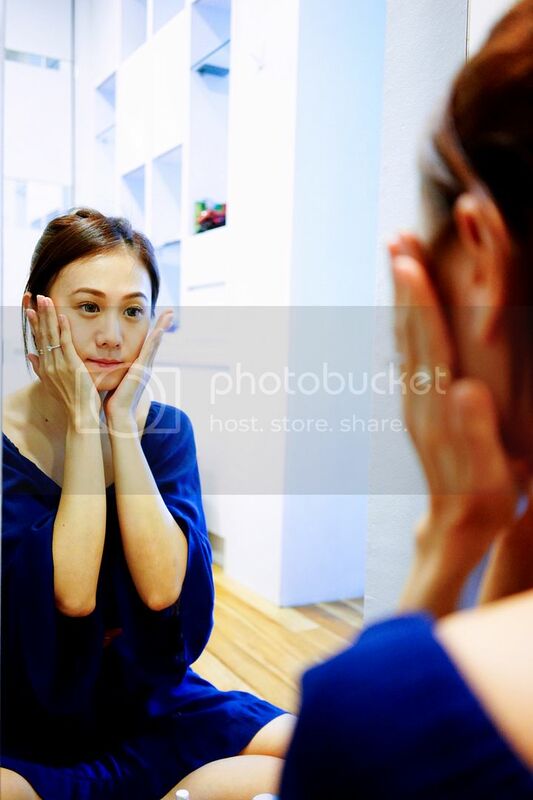 When she asked if I do, I muttered only from my makeup bases/ DD Perfecter which have some SPF coverage. This is not enough. Doctor recommended AA for only my troubled spots. So this is the exact area where my skin is visibly darker and starting to show some pigmentation. And a dap a little around my cheeks too. I can't wait to see it significantly going down in another week's time! I have read so much about the goodness of AA! Unlike the above 3 steps, the next 2 steps do not matter if you have trouble spots or not. Step 4 and 5 are important and great for all of us! Oil-Free Moisturizer (OM) is an effective oil-free moisturiser with therapeutic properties that is specially formulated for oily and/or blemish-prone skin! This product contains a synergistic combination of Vitamin C and Vitamin E, and botanical extracts with moisturising properties. It confers anti-acne action in blemish-prone skin and works to lighten acne marks by virtue of melanin-suppressive effects. I apply a thin layer of OM all over my face, my eyelids included too! So this is the most important step. All those pigmentations, dull skin are a result from insufficient sunscreen. I used to play netball for more than a decade, my skin have taken a toll. There are 2 different sunscreens and I was recommended the Tinted Sunscreen SPF50 PA++ as I have dry skin type. I do not put a lot of makeup on weekdays and usually none on Sunday, so this Tinted Sunscreen SPF50 PA++ is perfect for me. 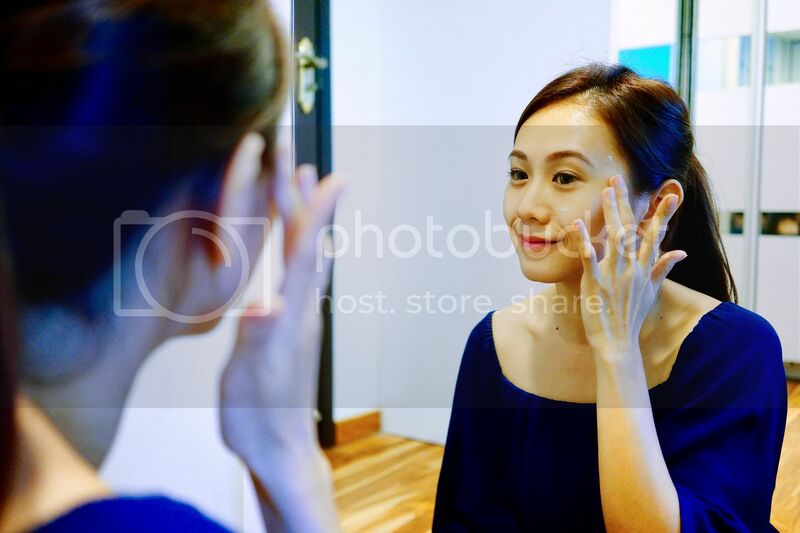 It provides light color coverage for those who don’t want to leave house bare-faced. This non-oily product also contains botanical extracts and antioxidant to potentiate effects of UV-protection and prevent photo-aging! And Yay! I am done with the 5 steps and ready to head out! Super thankful for Tinted Sunscreen SPF50 PA++ because that very day, I spent most of the afternoon out in the sun! Taking photos and playing with this little one! He has so much energy, I have to run about to chase him! Thankfully, my skin was well covered! 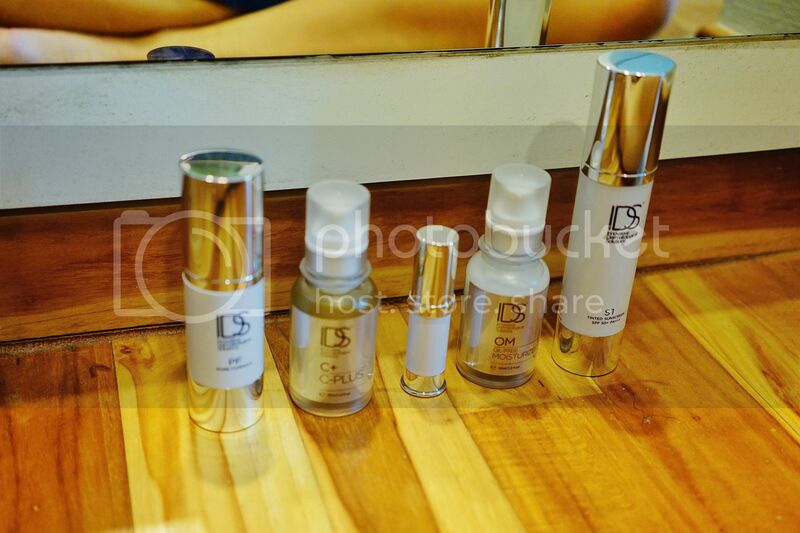 Can't wait to share my progress with you, please wait up for the next IDS SKINCARE post! 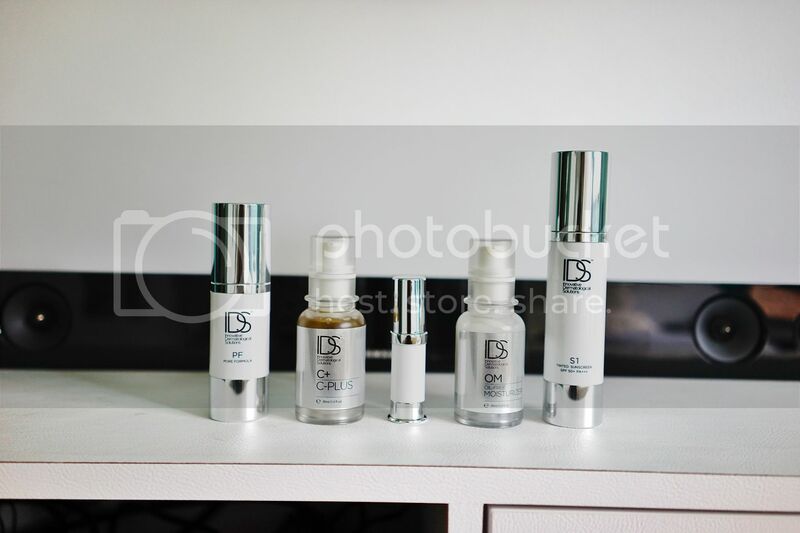 If there are any IDS SKINCARE products you wish to try, you can either head down to THEIR AFFILIATED RESELLER, IDS Clinic, located at Novena Specialist Centre, or make your ONLINE purchase DIRECTLY FROM THEIR WEBSITE here! Quote zoe5 for S$5 off + free delivery within Singapore for all purchases above $80! 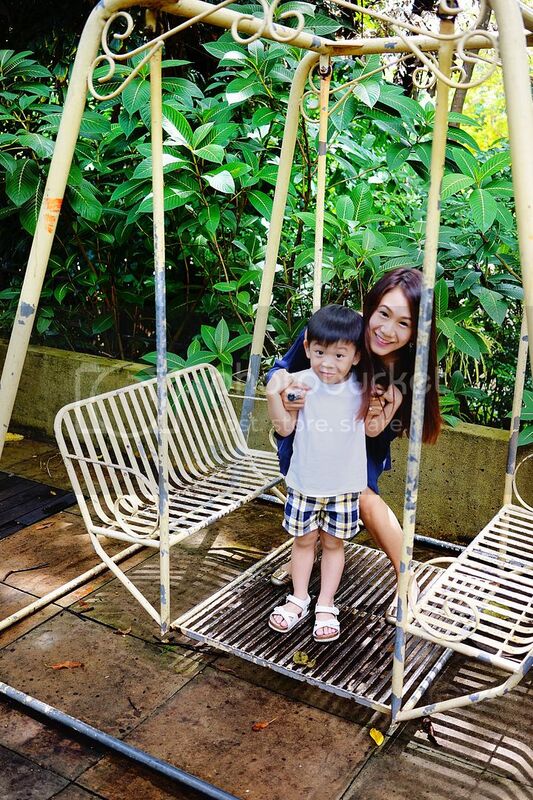 Quote zoe25 for S$25 off + free delivery within Singapore for all purchases above $250!